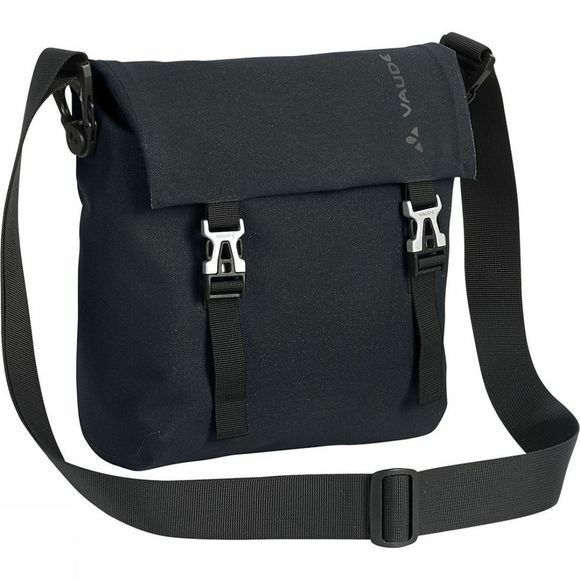 The practical Women's Weiler S Shoulder Bag is exceptionally robust yet utterly refined. The compact size means you will always have all essential everyday items to hand. 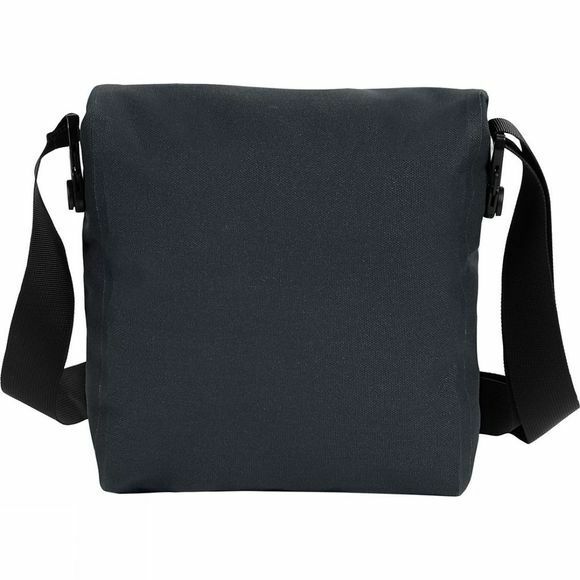 The pack material is entirely waterproof and has been welded using high-frequency technology rather than sewn. The material and finish set new standards in durability.